If you have After Effects CS5 Project Files, then it will be opened easily by all newer versions such as CS5.5, CS6 as well as After Effects CC. But, After Effects CS5 will not be able to open any Project file that has been created using CS5.5 and other latest versions. In simple words, newer versions of After Effects can read old versions project files, but old version of After Effects cannot open newer versions Project Files. Well, there is a way by which you can solve this problem and open After Effects Project files in older versions too. 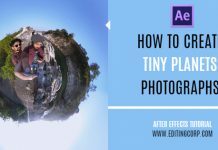 The problem usually arises when you are working on a project with a group of Artists. 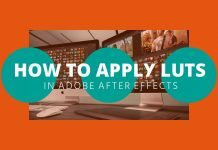 Not every artist use the same version of After Effects and this compatibility issue cannot be overlooked. 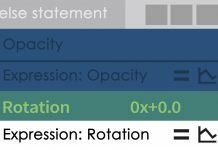 One solution to the problem is exporting individual layers and combining them all together again in any other version of AE. But, this can be a very complicated and time consuming process. Now, lets take a look at a very easy method that can help in solving this compatibility issue without compromising with time. 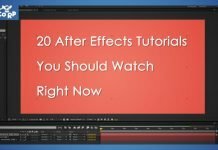 Many people overlook the saving options in After Effects. Generally we use the keyboard shortcut CTRL+S to save our project. But, if you go into File > Save as, you will find 4 different options for saving your After Effects Project Files. 1 out of these 4 options allow you to save your project file, compatible with the last version of your current After Effects. 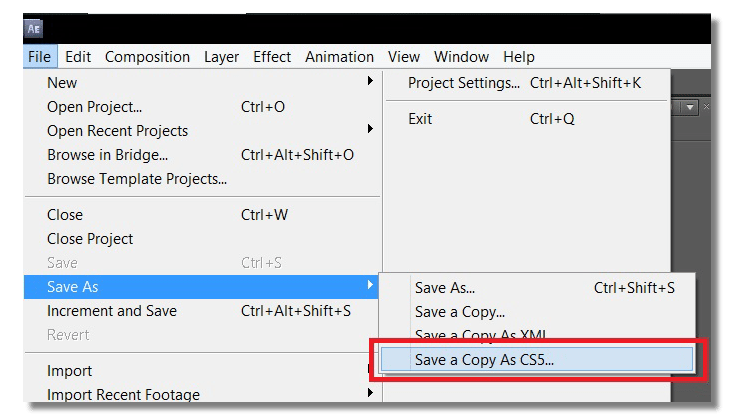 For instance, if you are using After Effects CS5.5, then you can use this option to save the project file as CS5 version. 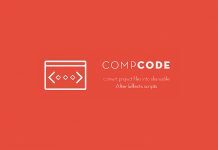 Similarly, if you are using After Effects CS6, then this option allows you to save the project file as CS5.5 version compatible. Lets take a look at the question asked by the Reddit user “HOW CAN I SAVE AFTER EFFECTS CC 2014 FILE TO OPEN IN CS5.5“. Well, you cannot directly save a copy of After Effects Project File using CC 2014 for CS5.5. But, what you can do is save a copy as CS6, open up the project file with After Effects CS6 and again save it as CS5.5. If you have other trick for Opening After Effects Project Files in Older Versions, feel free to contribute by posting in the comment section below. the version number is wrong or the file is corrupt. The XML method was contributed by a fellow vfx artist and I personally never tested it. Now when the issue has been raised by you, I tried opening an aepx file from After Effects CS6 in AE CS 5.5. Yes, I also faced the same error. Sorry for the wrong information, I have updated the article now.